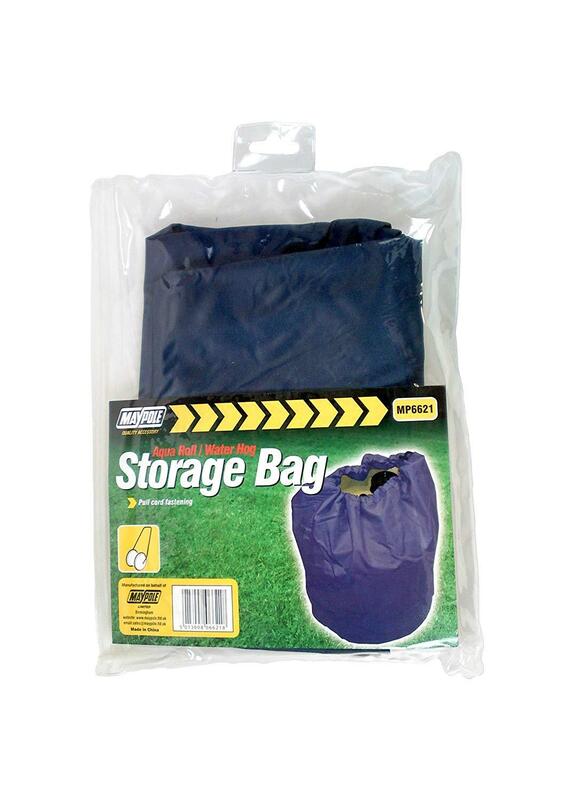 Storage bag for Aqua Roll/Waterhog/Royal Aquarius with a pull cord fastening and spring toggle. 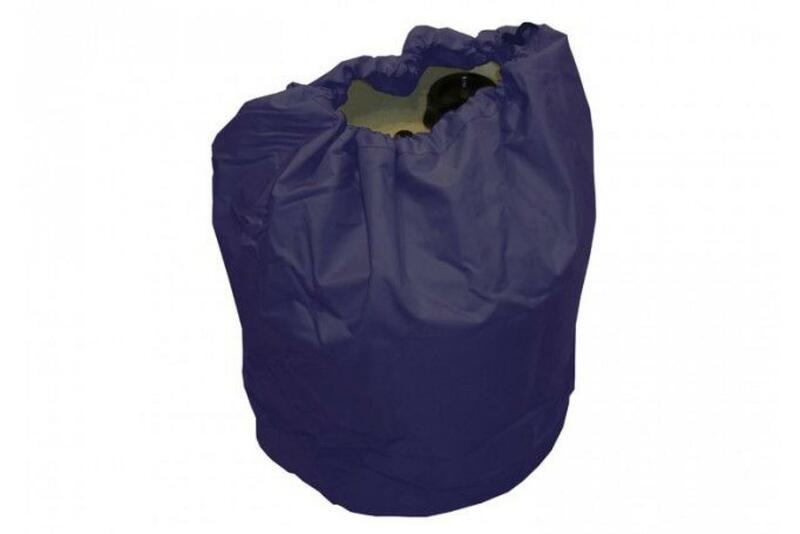 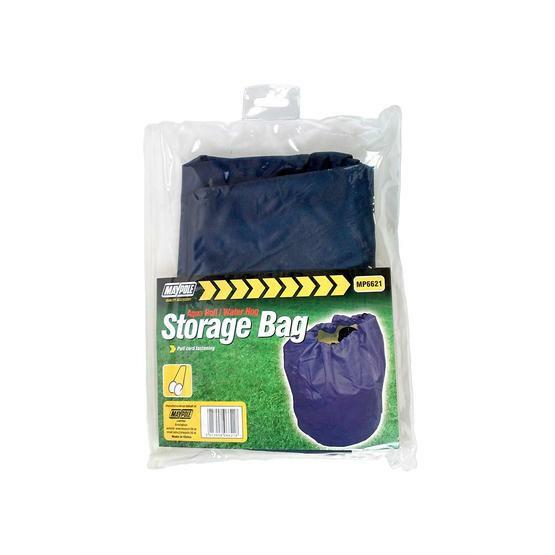 PVC coated nylon storage bag with drawstring. 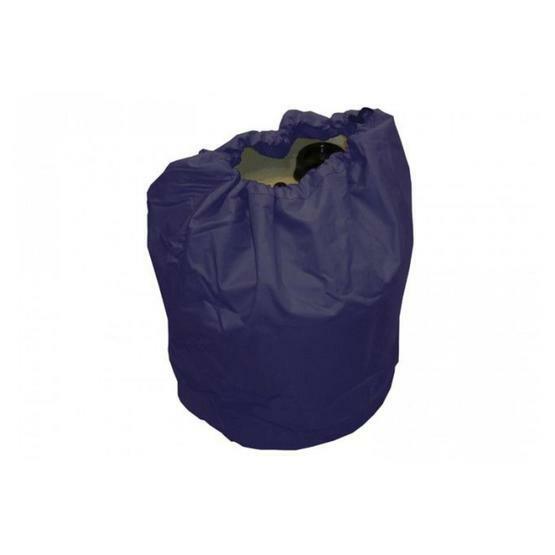 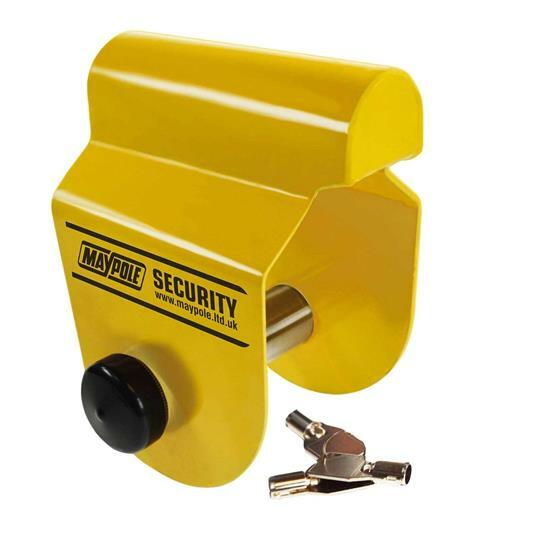 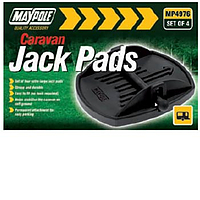 Keeps the inside of the caravan clean when transporting water containers.